From NASA missions to Martian tales, all the myths and facts about the mighty red planet. Okay: time for a quick quiz. Are there canals on Mars? Is there any proof of life on the planet? How warm is it? Would you weigh more on Mars than you do on Earth? And does it have a potato-shaped moon? Hmmm. Stuck? Then you need to read this book. 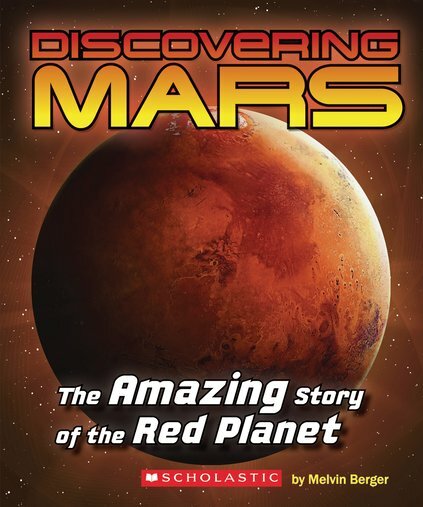 Your complete guide to Mars, from ancient myths to the Mars Rover missions.